Hoffmann Brothers is partnering with Stray Rescue of St Louis once again during the months of February and March! They will be donating a portion of sales to all rescue efforts made They plan to help us get them off the cold streets and provide them warm shelter. 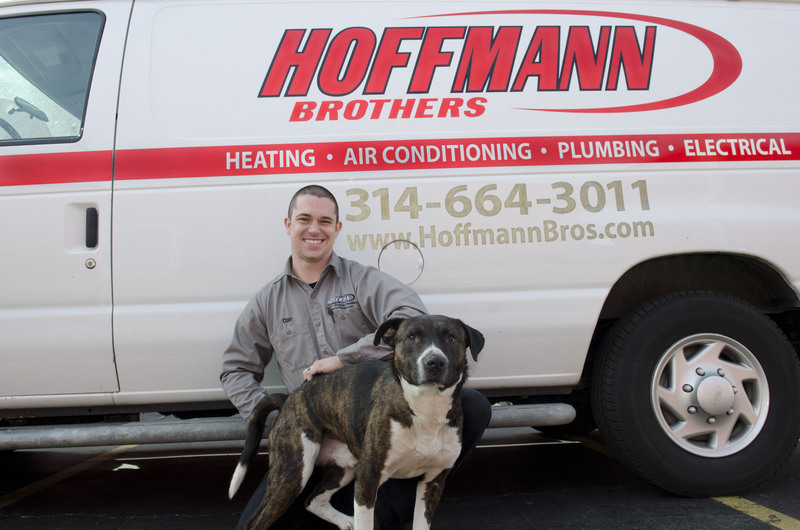 To learn about this partnership, please visit their website at https://www.hoffmannbros.com/stray-rescue-promotion or give them a call today at 314-664-3011.